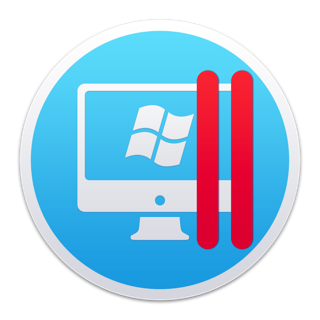 Parallels Access is the fastest, simplest, and most reliable way to remotely access all your Windows and Mac applications and files from your iPhone or iPad. 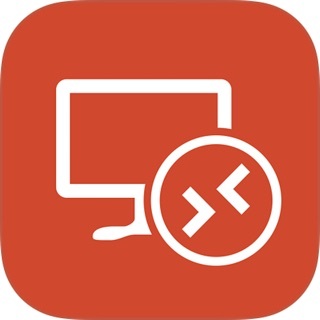 From accessing a single file that you forgot on your home computer to editing a complex document, Parallels Access gives you the peace of mind of knowing that you will be effective anytime and anywhere with just your mobile device. “There are a bunch of programs that claim to do this, but I have found that Parallels Access does it most smoothly and best of all of them... and I can recommend it." 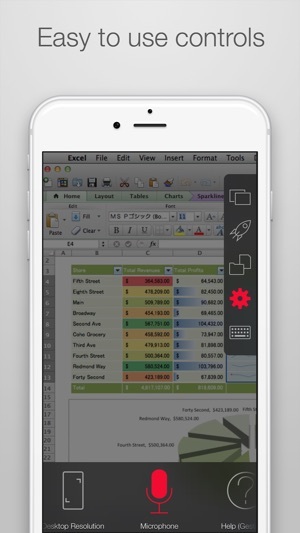 Our unique “Applification™” technology lets you use all of your desktop applications as if they were native apps for your iPhone or iPad. 24/7 access to your desktop. The unanticipated happens all the time. One simple tap and you are securely connected to your computer. Quickly navigate thru the hard drive to find the document or photo you need using our file browser; and copy or open it with just a tap. Edit content easily - No more finger gymnastics. 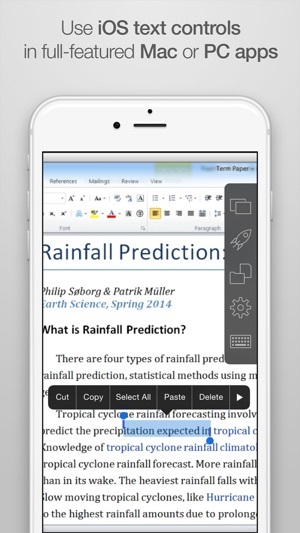 Precise selection, copying, and pasting of text. Tapping a small, almost invisible desktop button or dragging a picture with natural one-finger lock is a breeze – our Lock’n’Go Magnifying Glass is a marvel of innovation. 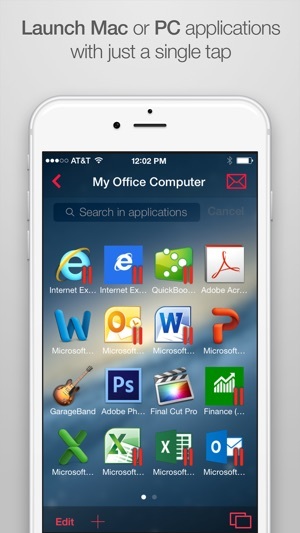 All your desktop applications are just a tap away. Start applications or switch between them with just a tap. 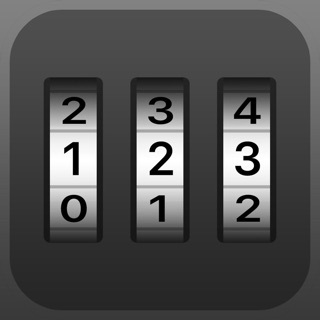 Plus a complete desktop keyboard to help you take full advantage of those desktop apps. Don’t stress your eyes. In fact, don’t stress at all! 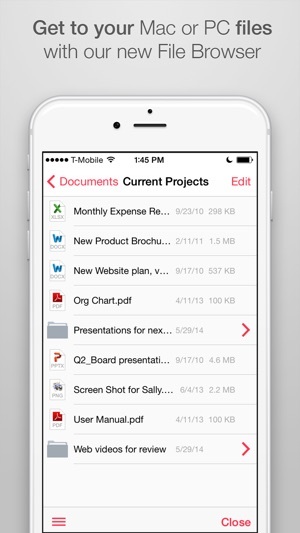 See your applications using the full screen of your mobile device. 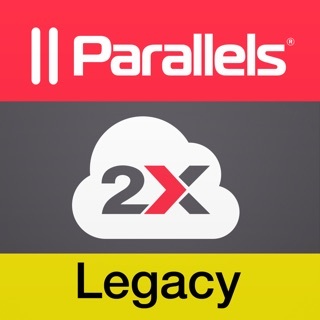 Have peace of mind knowing that Parallel Access will reliably connect you to your desktop when you need it. Even on slow 3G networks. Stay effective with the fastest, simplest, and most reliable remote access technology. You are connected to your desktop. And you are fast and effective. Reliably. Subscribe annually for $19.99 or monthly for $2.99 to get unlimited use of Parallels Access for up to 5 computers. Subscriptions automatically renew unless auto-renew is turned off no later than 24 hours before the end of the current period. Subscriptions and auto-renewal can be managed/turned off in the iTunes account settings. Any unused portion of a free trial period is forfeited as soon as a subscription is purchased. 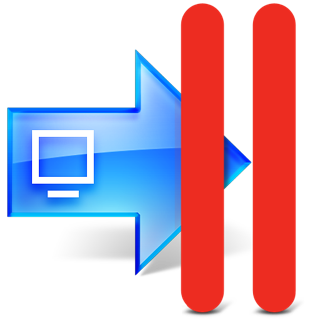 Parallels Access requires the installation of the free Parallels Access Agent on your Mac (OS X 10.9 or higher) or PC (Windows 7 or Windows 8). 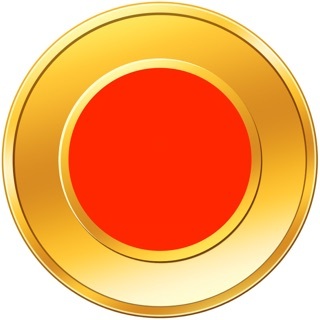 Just follow the instructions in Parallels Access on your iPhone or iPad to download the Agent and install it on your computer. 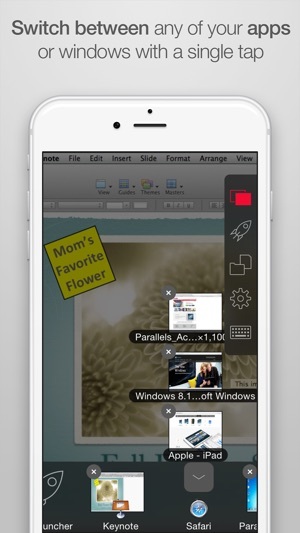 Parallels Access is compatible with iPad 2 and later, including iPad mini, and with iPhone 4S and later. I started using this product when it came out. For the last 2 months or so the product has been unusable. While typing my password from my iPad so as to log onto my Mac nothing appears on the Mac...in other words you type, but nothing is received on the Mac and you can’t log in. I spent a lot of time with tech support, sent reports and logs..only to find out that it’s a known issue. So for 2 months no fix...unacceptable. I cannot depend on them....I had to switch vendors and essentially waste the remainder of my subscription fee...beware. It’s great when it works, but honestly, I’ve had far to many hours spent with tech support to be able to recommend this product. Edit To Respond to Developer... I had read that article, which also says your investigating the issue. I’ve uninstalled Access because it doesn’t work for me and tech support is no help and the knowledge base is no help and the app hasn’t been updated with a fix in over 2 months. I actually need this product and can’t wait any longer. I purchased the “Business” edition because it allowed access to up to 5 computers. That’s fine if you want everyone to have the same login and use that to access ALL (each) of those 5 computers, but if you want to restrict access to any of them, you have to purchase a separate license, and set up separate logins. I contacted support to clarify this or get a refund within about 24 hours of my purchase. They promised a callback from their “business” dept but I’ve heard nothing after a full day. Basically, the app works but the “Business” edition is a complete ripoff unless you just want everyone with a Parallels login to your account to have full access to any computer using the app . We need remote access that can be limited based on the individual device to only certain individuals, which is what we thought we were getting. Rather than trust Parallels again, I’m willing to spend more with a company that can offer this and that actually calls you back when they promise to do so. I cannot adjust to the proper location on the monitor because one of my monitors is smaller than others... The smaller one is forced by access to use the same display positioning of the largest one when in access mode -- where all monitors are forced to have same display. In that mode the smallest monitor crops the display somewhat and then leaves some space elsewhere so that I cannot get to various places to make mouse clicks. Since it is difficult on the iPad to force safari to directly display the remote.... Because you are forced to go into Access client... You have no option to use browser unless you use Firefox and then you are Missing the controls, and you spiral into u usability. Our Support Team would need additional details to help to get this fixed.